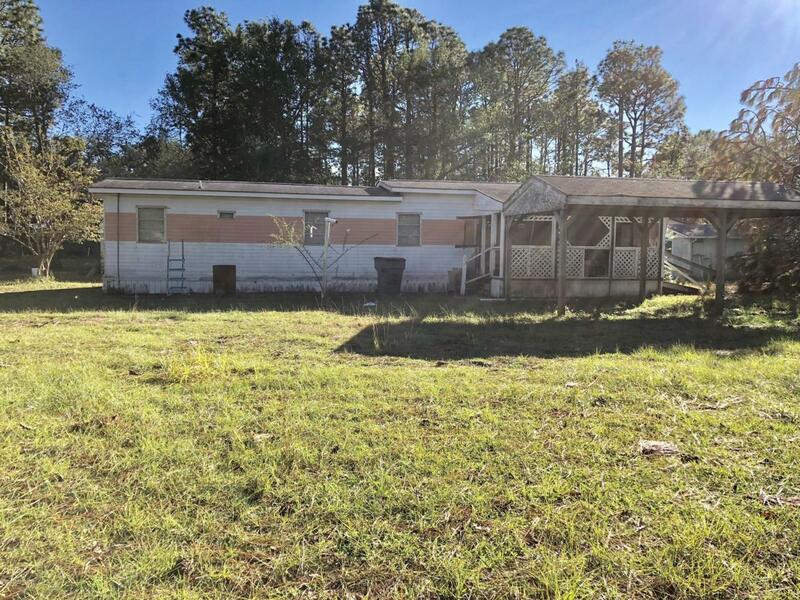 Price includes 3 Nice Lots side by side, mostly cleared with a total of approximately .93 of an acre on a paved street. There is an old mobile home and several outbuildings on the property that will convey ''As Is'' without value. 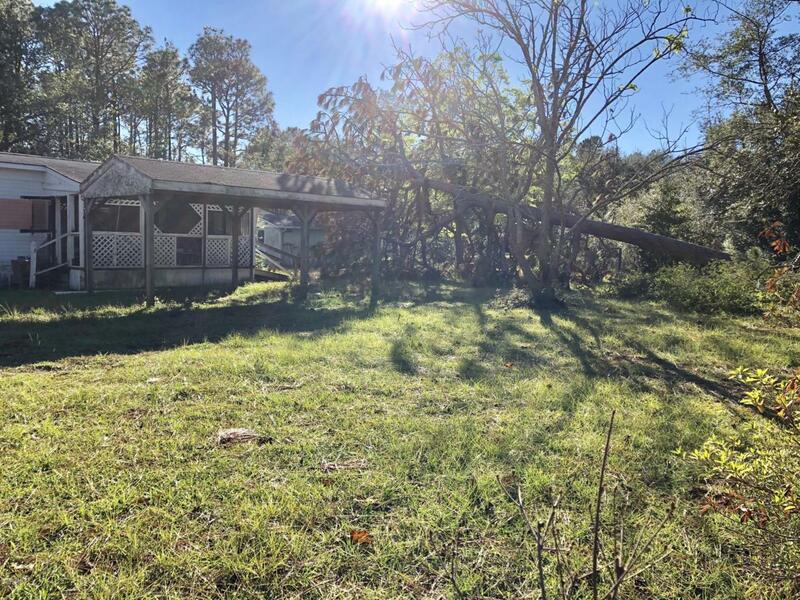 Remove the existing mobile home and put your brand new home in it's place. 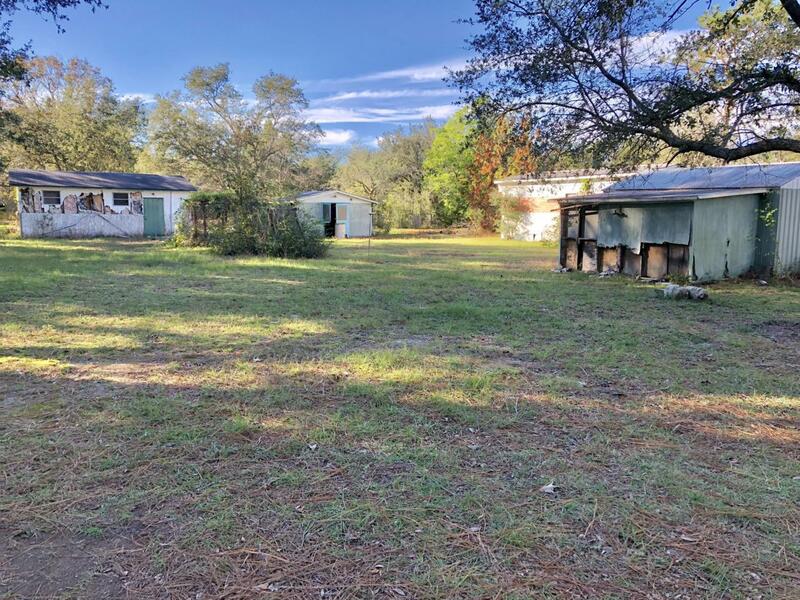 Plenty of room to have a garden, park your boats, RV, etc.... Boiling Spring Lakes is located within minutes of Historic Southport and the beautiful beaches of Oak Island. BSL offers a community center with fitness room, trails, swimming, kayaking, fishing lakes, restaurants, gas station and Dollar General.